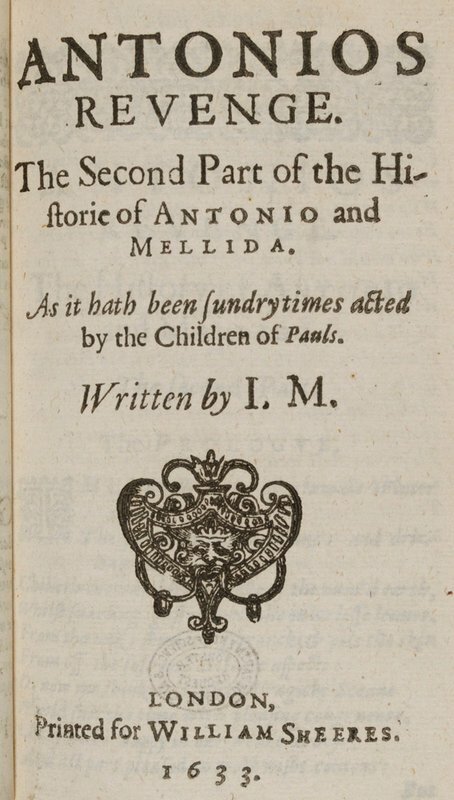 St Paul's was one of the two main sites for the boy-players in the 1570s and 1580s and again in the 1590s and 1600s. The location of the playhouse was the cathedral precinct, abutting the old church. There were two separate periods in which the boy choristers were performing plays publically in the upper storey almonry. 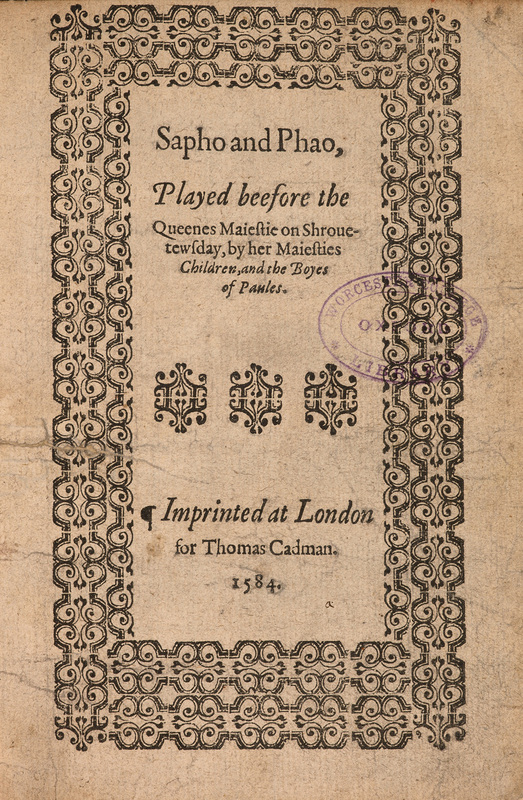 Firstly, from 1575 to 1590 the boy actors performed plays under their master for elite audiences, frequently by their resident playwright John Lyly, and in competition with the boys company at the nearby Blackfriars theatre. From 1599 a second boy company was performing here, and again they were in direct competition with the Blackfriars boy company. 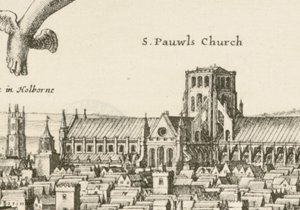 Whereas the Blackfriars went on to reopen after the ban on the boy companies by James I and enjoyed great success up to 1642 with the King’s Men, playing did not return again to St Paul’s after the events of the first decade of the seventeenth century. Thomas Gyles 1584 - ? From the Strand at Charing Cross take the no. 11, 15 or 23 bus to St Paul’s. St Paul’s Underground Station is behind the present-day Cathedral.